One BR 4351 Point Blvd. 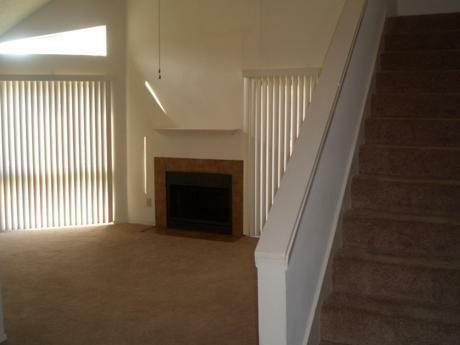 This apartment is in Garland. One BR 4351 Point Blvd. has a Walk Score of 44 out of 100. This location is a Car-Dependent neighborhood so most errands require a car. Come experience the difference! Lakeside living, peace of mind are yours at Hubbard's Ridge. 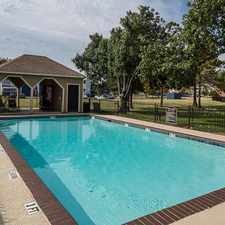 Enjoy access to I-30 and I-635. 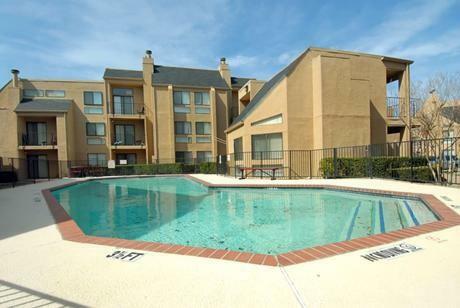 15 minutes from downtown, walk to Lake Ray Hubbard. 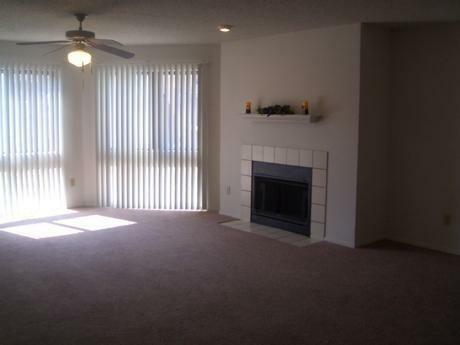 Near Town East Mall, major groceries and health care facilities. Walk to Bass Pro Shops and the new entertainment complex! Please call Alexander today at or go to Same day answers and personal tours. Explore how far you can travel by car, bus, bike and foot from One BR 4351 Point Blvd..
One BR 4351 Point Blvd. has minimal transit which means it is possible to get on a bus. 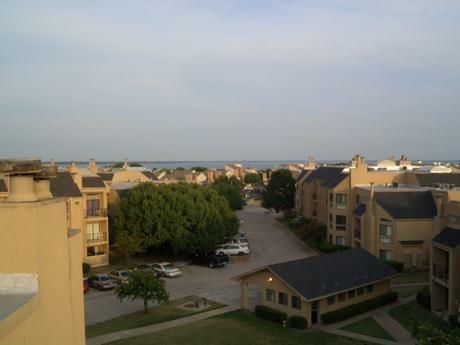 385 CHAHA/LAKE RAY HUBBARD T.C. 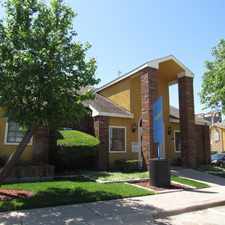 View all Garland apartments on a map. One BR 4351 Point Blvd. 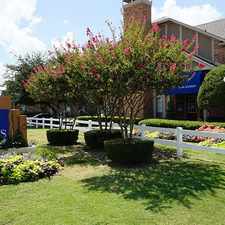 is in the city of Garland, TX. 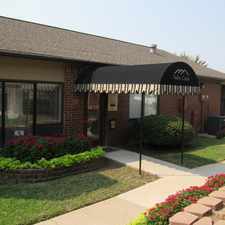 Garland has an average Walk Score of 39 and has 226,876 residents.